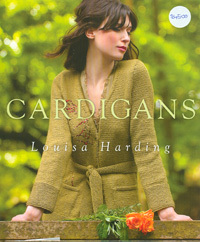 25% off all our Louisa Harding yarns and books, including already discounted yarns! We’re planning on having a few more sales like this over the coming months to clear stock that we’re no longer going to be carrying. We’ve got lots of plans for new yarns to bring in but first we need to make some room for them, the shop is bursting at the moment!